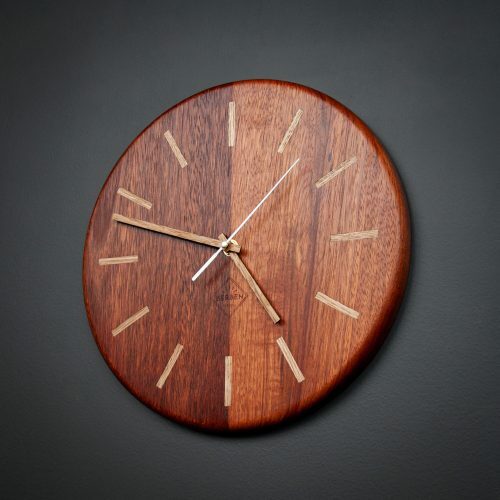 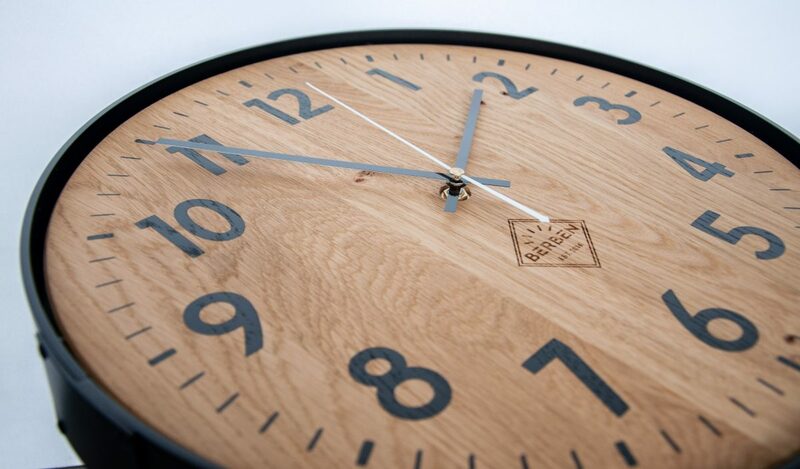 These stunning handcrafted Solid Wood Clocks are available in a lot of different variations. 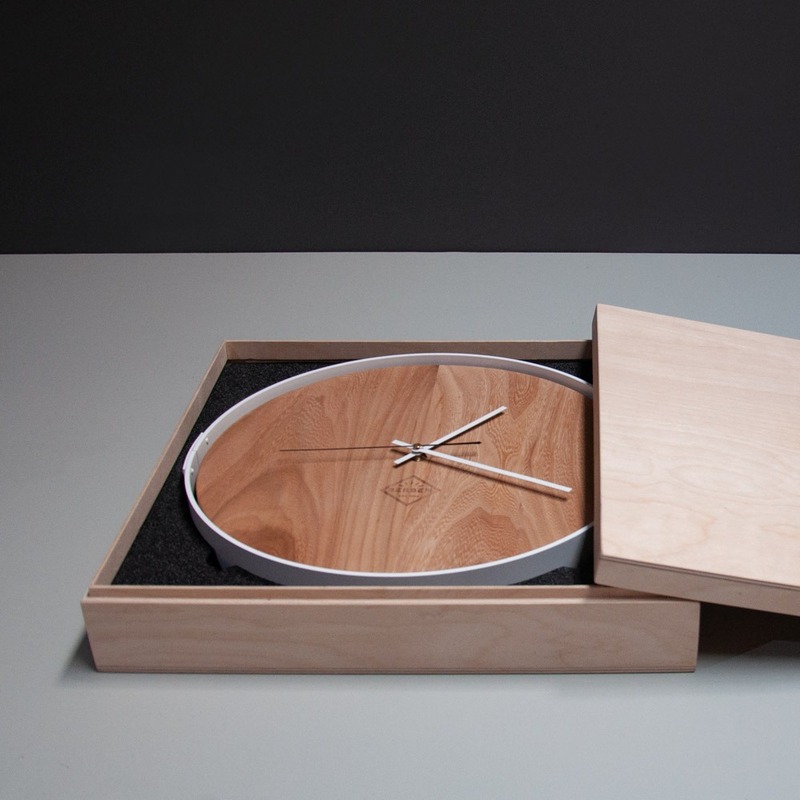 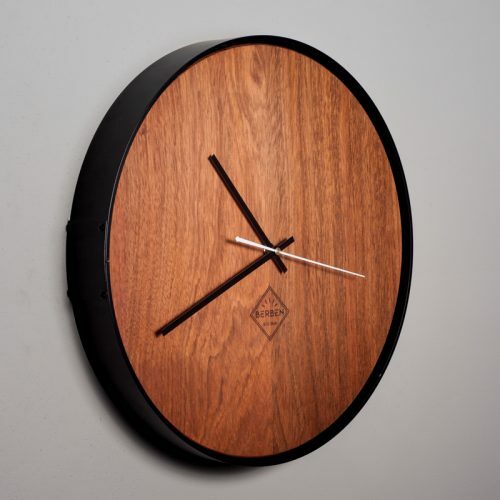 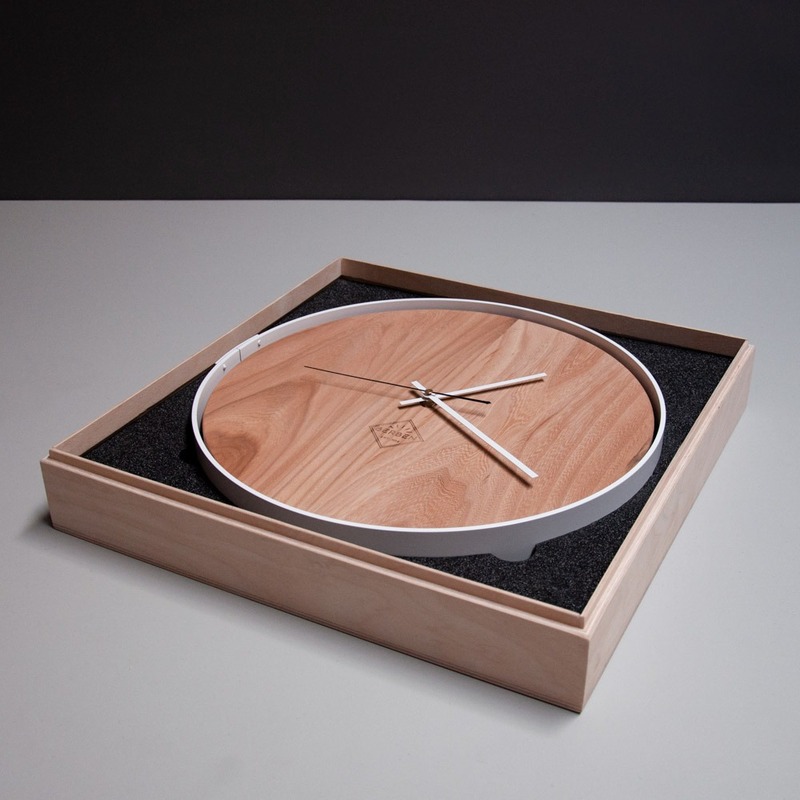 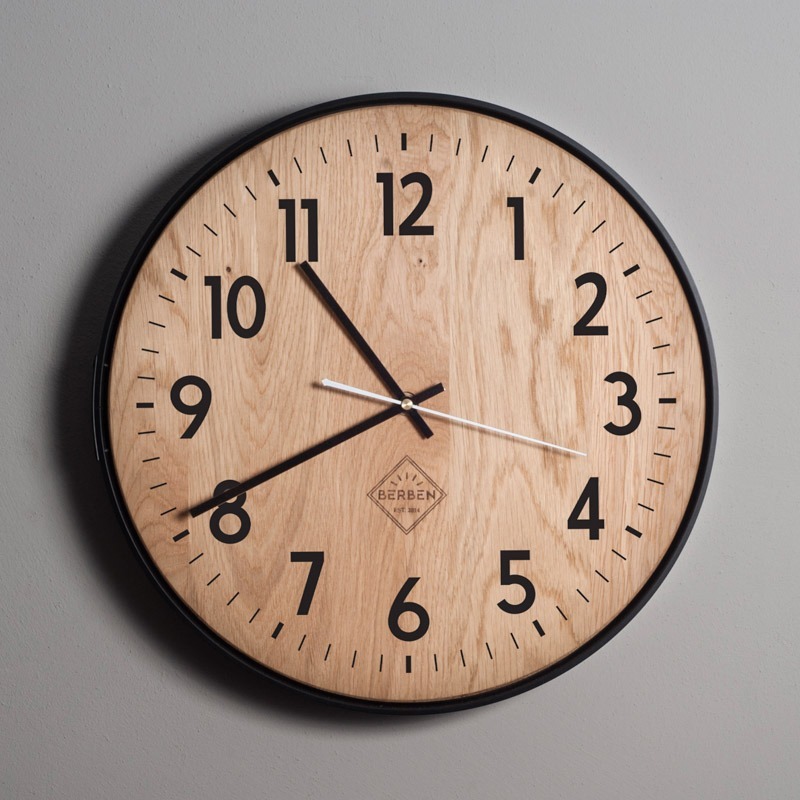 Customize your very own clock by choosing the wood type, detail color and font. 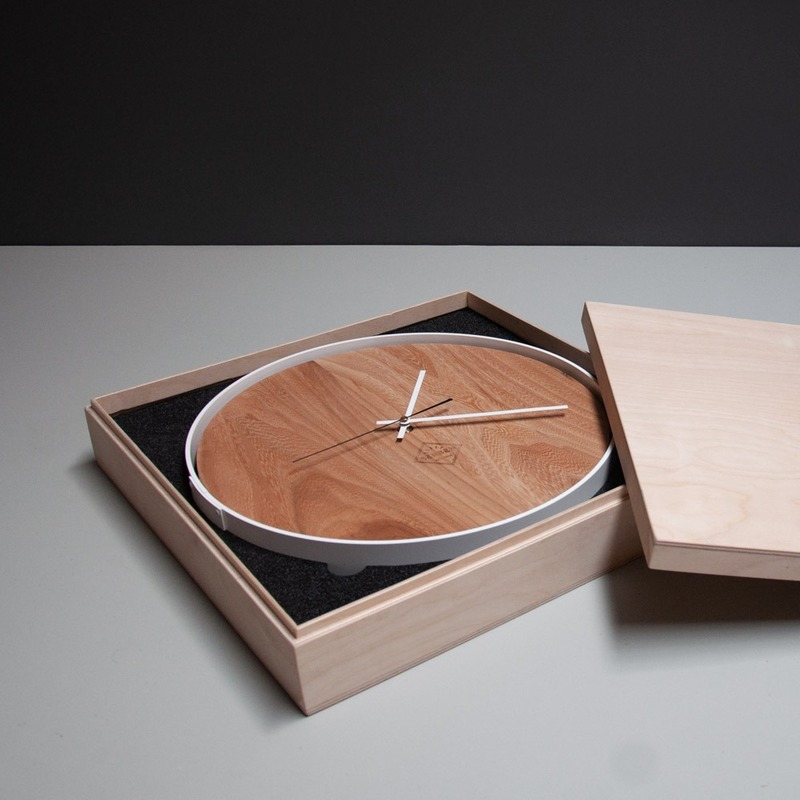 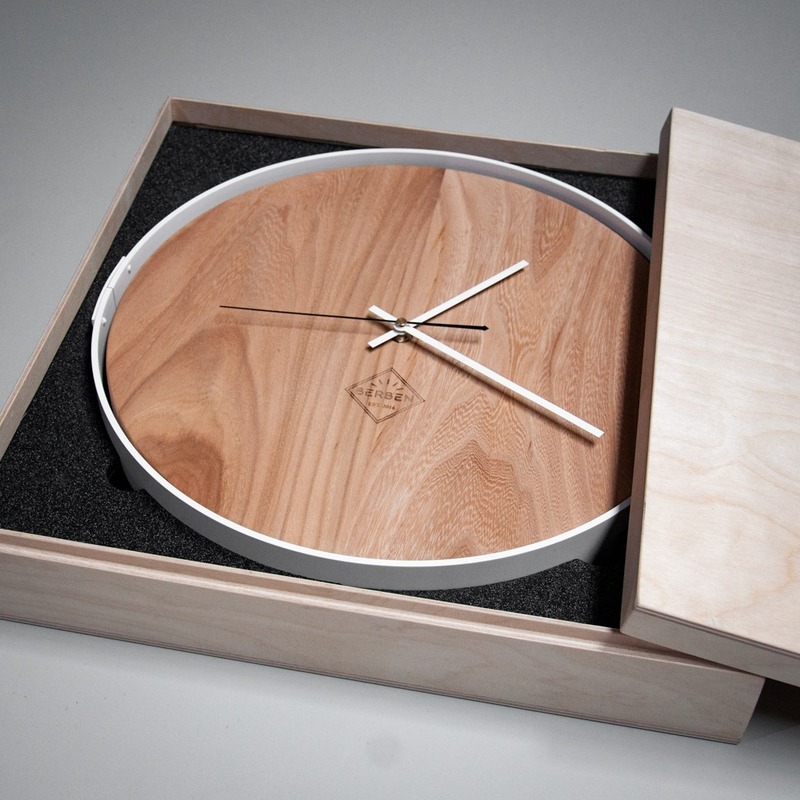 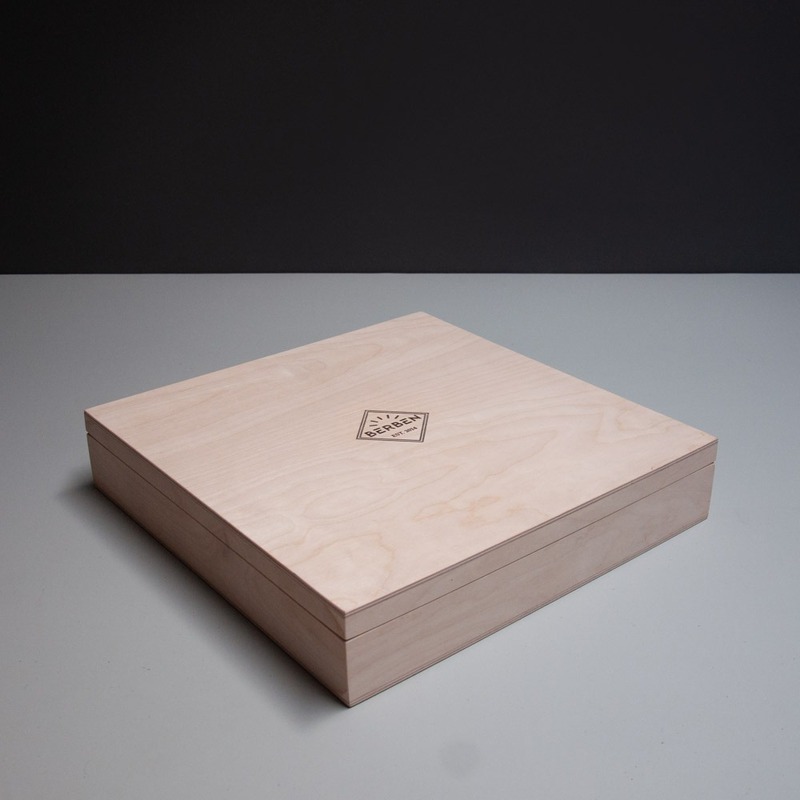 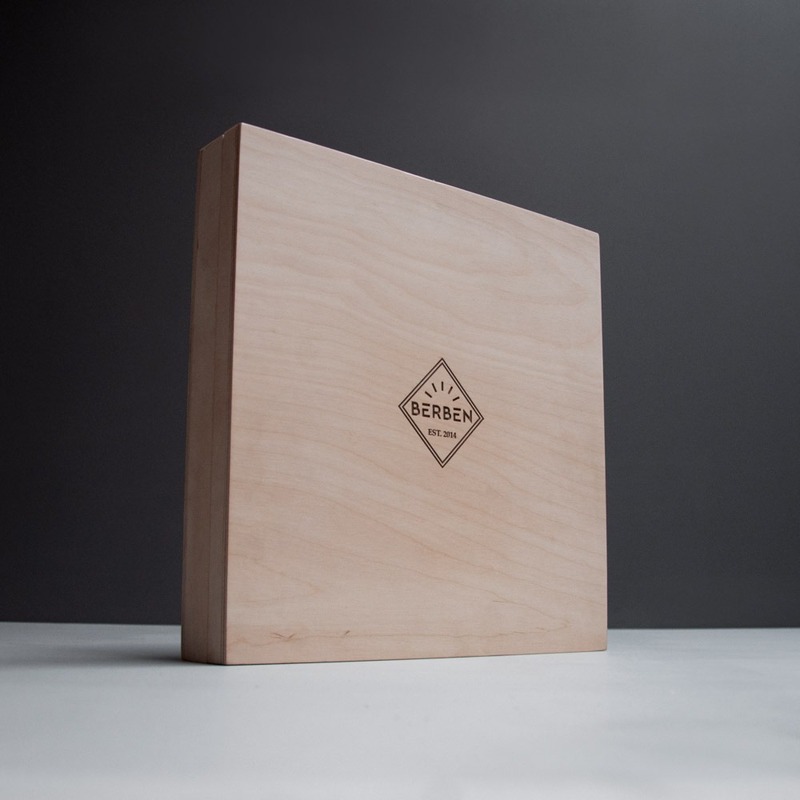 The Solid Wood Clock comes in a beautiful wooden box, tailor-made to fit your exclusive timepiece.